Adaptations are tricky. 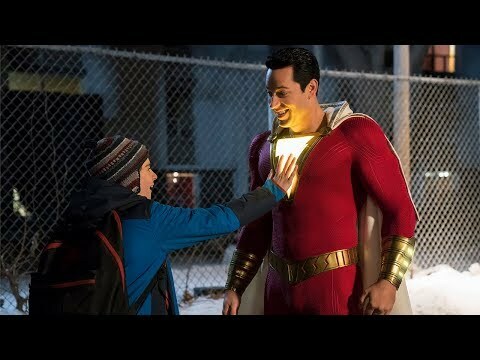 From the page to screen is immensely difficult to do well, but to transfer a critically acclaimed, multi-format franchise to live action becomes even harder. And no I’m not referring to Beauty and the Beast (though it had it’s own troubles), instead it’s Ghost in the Shell up to the plate. While the long developed adaptation doesn’t hit a home run by any means, it manages to do quite a bit right and squeak out somewhat of a hit. The leading failure that this adaptation develops is in its story. 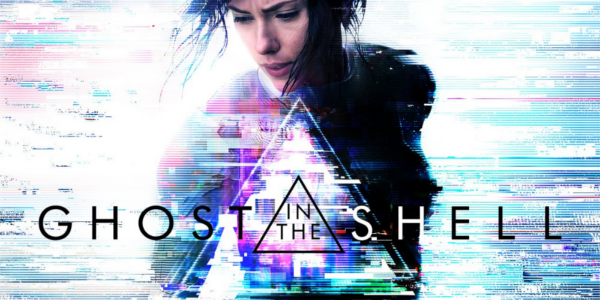 While the source material delves deep into philosophical themes about humanity and identity, Ghost in the Shell devolves into a fairly cut and dry origin story of sorts. It attempts to be profounder in its execution but it comes across as dull or “dumbed down” rather than the thought provoking nature of the 1995 animated film. Time to address the rather large elephant in the room, the casting of Scarlett Johansson. There are plenty of articles or think pieces discussing the casting as a whole, so I think the Internet is safe without another, so I’ll stay clear of it as much as possible. Outside of the controversy however, Johansson works in the role of the Major. The character gets a little more fleshing out than in the original anime film, and Johansson delivers some emotional moments amongst the action, which she also nails. In terms of compliments for Ghost in the Shell, nothing else competes with the aesthetics of the film. The filmmakers, in particular director Rupert Sanders, completely lock down the look and feel of the world through gorgeous visuals and exemplary cinematography. On top of that is a mesmerizing score from Clint Mansell that almost improves on the 1995 version. The entire film feels like a well-realized world and it helps the elements that faltered slightly. Overall, Ghost in the Shell is a fairly faithful adaptation though it’s slightly simpler in nature and not as complex in its execution. The story definitely drags the rest of the film down quite a bit, but it’s still beautiful throughout regardless of the pacing issues it may have. Ghost in the Shell certainly has some issues, but it gets more right than wrong, and in terms of anime adaptations, you can’t really ask for much else. So what did you think of Ghost in the Shell? Have you seen it and how does it compare to the 1995 animated version? Subscribe, share, comment below, and as always return to I Am Sam for weekly reviews and insight.